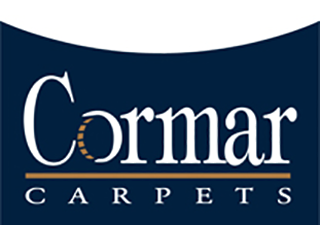 comprehensive range of easy clean polypropylene carpet, wool twist carpet, textured loop carpet in plain and heather shades are all manufactured by Cormar Carpets. Only the best quality yarns in 100% pure new wool, 80% wool blends and easy clean polypropylene are used and most ranges are available in both four and five metre widths for carpeting wider rooms without joins. 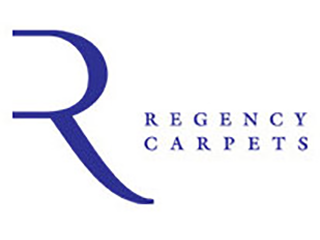 Riviera Home UK are a subsidiary of Riviera Home Furnishings, a world leader in the manufacture of high quality textiles, specialising in Bath Mats, Rugs, and Broadloom Carpet. 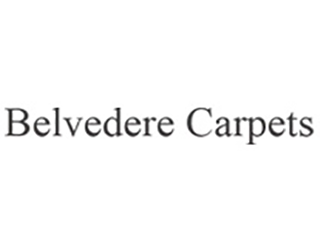 Riviera Home has recently introduced a market leading collection of natural quality wool, wool blend carpets for distribution in the UK and beyond. 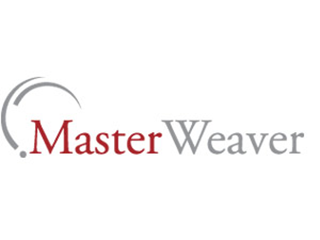 Also Riviera have invested in electronic jacquard weaving looms to produce quality 80% Wool 20% Nylon Axminster carpet for the domestic and contract flooring market. 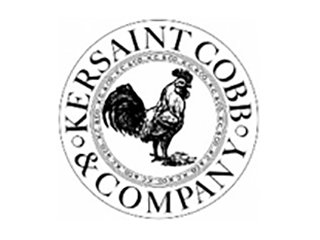 First exclusively floor company to be a CoolBrand, chosen for its style, desirability, authenticity and uniqueness. 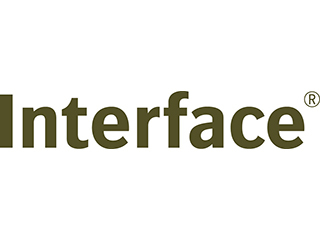 Its products are original, innovative and ethically and sustainably sourced. With a cheeky sense of humour, a modern mix of award-winning natural fibre and wool collections that explore texture and celebrates colour in carpets, rugs and runners. Beautifully British. 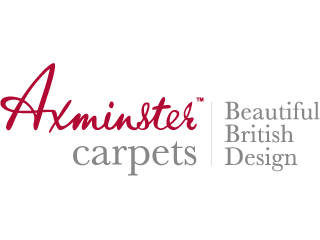 Quality in design and craftsmanship guaranteed with every Axminster Carpet™ – each one is made using traditional methods and individually inspected. 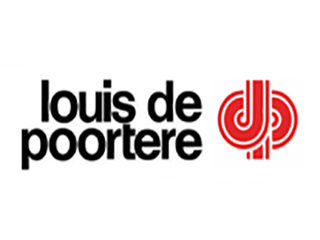 At Louis De Poortere you will find rugs, carpets, stair runners and even tailor made rugs, which you could freely mix and match to make your decorating “home sweet home” experience a pleasure. Offers entire collections that are modern and accessible, and designed to bring you the upmost pleasure. 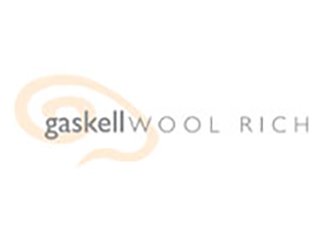 Gaskell Wool Rich offers a broad spectrum of design and colour options in its carpet ranges. These floor coverings are woven on traditional wooden looms or are knotted by hand. Weaved mainly from pure wool and natural fibres, which are left undyed where possible. Wide range of natural hues that make a statement but also fit naturally into a wide range of interiors, both contemporary and traditional. They can look stylish but timeless. They are easy to live with too. 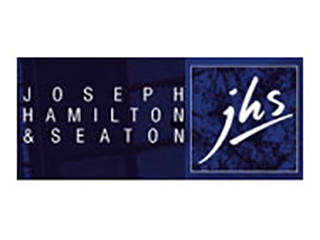 A major supplier to hotels, offices, schools, nursing homes, student accommodation, hospitals, social housing, new builds and retail outlets, JHS supplies a large range of carpets, carpet tiles and other specialist floorcoverings. 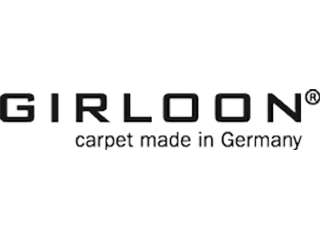 One of the leading European carpet manufacturers with the finest quality, made in Belgium. A collection of premium carpets with unique styles that bring a luxury edge to classic and contemporary interiors. 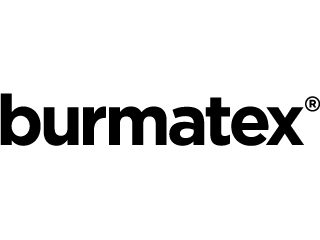 A British based company manufacturer of quality carpets. A product portfolio second to none, giving you a choice of style, colour, price and suitability, all backed up by unique guarantees. 100% made in Sweden. Collections are available in rolls and several kinds of tiles and reflect every taste, from sober, understated, classic elegant to vibrant, colourful visual dynamism. 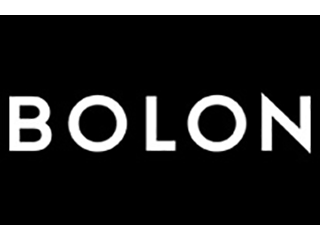 You can also design your own flooring using our Bolon Tile Design Tool. Good quality carpets in a variety of colours. 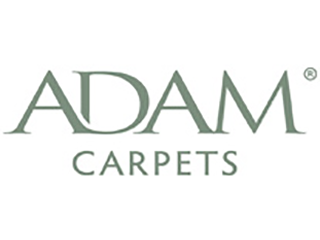 In all its ranges Adam Carpets are proud to use British Wool. This wool is prized for its bulk and springy handle. It is ideally suited for carpets that will wear well and retain their wonderful appearance to give you lasting pleasure and comfort. 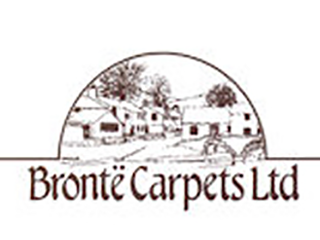 Brintons woven carpets which are manufactured in two constructions – Wilton, which is great for textured plains and Axminster, which creates superior pattern definition. For a patterned carpet the loom picks up the yarn as it needs each colour, and weaves it into a design line by line. 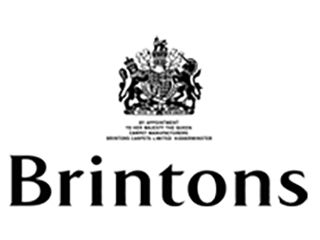 Regardless of pattern or plain every metre of Brintons carpet is inspected by eye twice, and finished by hand before it leaves the factory. The longest established custom made carpet manufacturers in the UK and with a flexible manufacturing process enabling to offer a truly bespoke product with carpets available in any width up to 12 metres wide without seams, in any colour and even made to shape to reduce waste, creating carpets that are as individual as your home and providing excellent quality and service. All products use the finest British wool blends. Highly advanced production methods, mean that it can offer some hundreds of different carpet options. 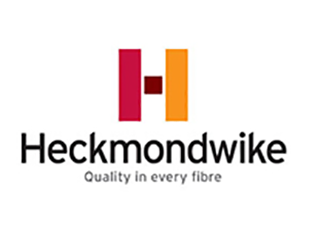 Heckmondwike FB is the UK’s leading specialist and manufacturer of heavy contract fibre bonded carpets and carpet tiles. Products include fibre bonded and entrance area carpets which are ideal for creating engaging flooring designs that can withstand high volumes of traffic and heavy wear and tear. Whatever the project – a school or college, a commercial building, a hospital, a library or a museum – Heckmondwike FB have a carpet that meets your aesthetic, acoustic, thermal and durability requirements. Danfloor design and manufacture a diverse range of products. 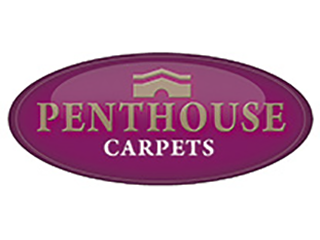 It provides a wide selection of stylish and contemporary carpets and carpet tiles which are ideally suited to the healthcare, commercial, education, hospitality and leisure sectors. 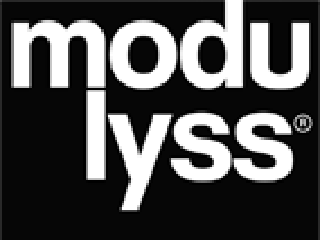 Manufacturers of wall-to-wall carpets and residential carpet tiles (Balta Broadloom and ITC), wall-to-wall contract carpet (Arc Edition), commercial carpet tiles (modulyss) and needle felt and technical non-wovens (Captiqs). 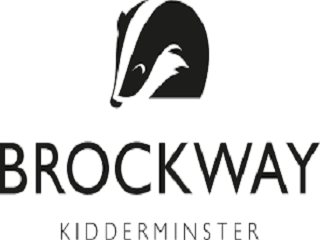 Brockway has been designing and manufacturing premium quality carpets in Kidderminster since 1964. Specialise in supplying heavy contract and office carpet tiles. Huge range available in a variety of colours and styles. Creators of the concept modular carpet intended to meet the fast-changing needs of the workplace. Australian carpet manufacturer founded on design, innovation and colour. 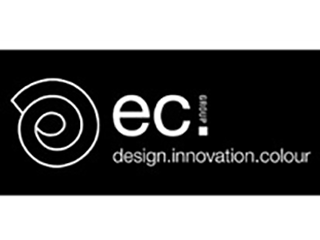 EC.group has an established and respected standing in the carpet industry, recognised both nationally and internationally. 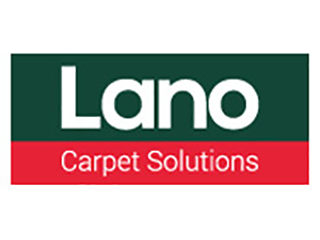 Ranges include pure wool carpets, solution dyed nylon carpets, polypropylene carpets, carpet tiles and impervious healthcare carpets. 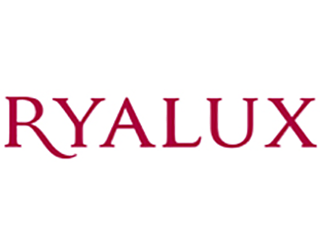 Ryalux is the UK’s leading manufacturer in carpet innovation and our carpets are among the finest around today. Ryalux’s ranges offer an unrivalled selection of colours. 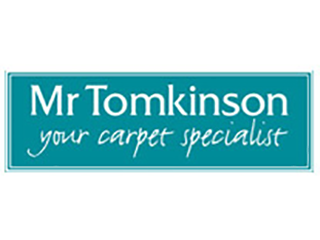 Mr Tomkinson has been producing carpets for nearly 150 years. They understand the need to select the carpet that best matches your needs in terms of durability, appearance and colour. All ranges have been developed to assist your requirements in these areas. British Wool products are 80/20 twist piles available in 4m and 5m allowing you the flexibility and choice in a variety of colours. From calm neutrals to vibrant bolds, there is have a carpet to suit any room and style at an affordable price. If you are after a piece of Scottish heritage try Glen Shee range that is 100% British made using an exclusive blend of specially selected fleece wools from the varied terrain of Scotland. If you are after a luxurious feel, try Luxurious Saxonies, the long pile provides a soft and sumptuous feeling underfoot which are easy to clean and feature “Everlon” polypropylene fibre. The Wolltec ranges utilize this innovative new fibre which looks just like wool but carries a “lifetime stain warranty”. 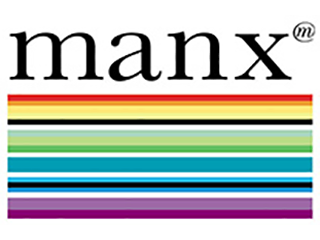 Manx Carpets is a proud licensee of the British Wool Marketing Board. Offering a comprehensive range of 80/20 plain and heather wool rich twist piles, textured loop piles and easy clean polypropylene carpets all designed to provide warmth, colour and comfort to complement your home. 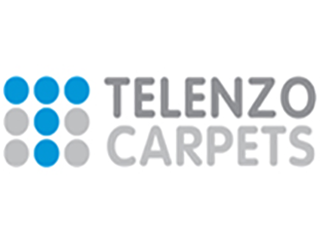 Edel Telenzo are known for its 100% wool and wool mix tufted carpets and also for its high quality man-made fibre carpets for domestic and contract use. 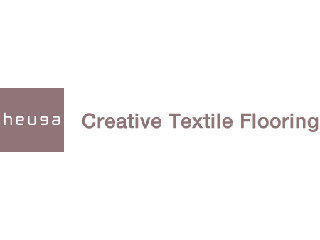 Its carpet tile ranges offer specifiers, architects and interior designers an almost infinite variety of modern colour combinations, textures and patterns, suitable for every kind of commercial flooring application. 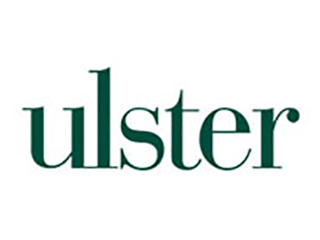 Manufacturer of British wool carpets that have been pleasing homeowners for decades. 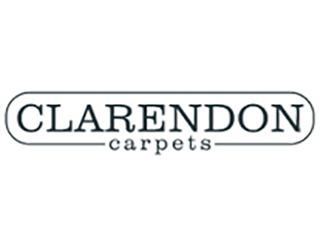 Extensive range of specialist carpets which designed specifically to suit almost any requirement. Quality, natural and pure wool carpets from around the world. 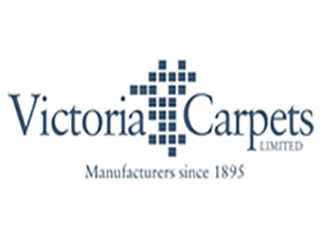 Victoria Carpets was established in 1895 and grown to become one of Britain’s best-known and well respected carpet brands. 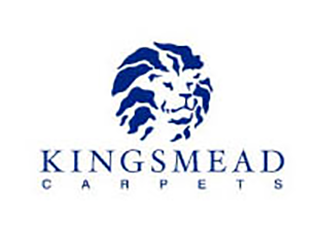 Their carpets are produced in wool, wool mix and man-made fibres, covering a wide selection of styles and price points. Since their foundation in 1950, quality has always been at the heart of all their product. 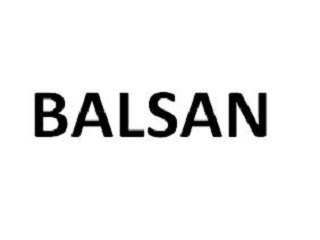 This brand is indivisible from Made in Italy, indivisible from the Seriana Valley where they are based, historically a strictly connected area with textile world. 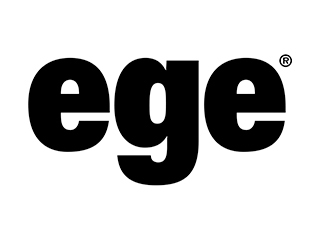 ege is one of Europe’s leading companies in regards to design, development and production of unique, high-quality carpets with respect for the environment. SDX and SDN are polyamide fibres with special characteristics. This means that the threads are 100% UV-resistant, maintenance-friendly and also resistant to most domestic cleaning agents, including bleach. Because the threads are produced and dyed in one step, the yield is high and there is minimal waste and water consumption. Thanks to the dirt-resistant characteristics of the SDX threads, they don’t need a dirt-resistant finish. SDX carpets are unique as far as ease of maintenance is concerned. One of the market leaders in the production of traditional woven axminster also exported worldwide. 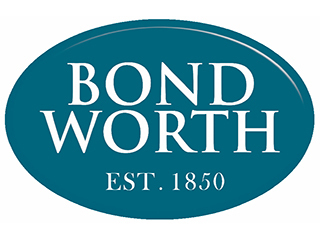 Founded in 1850 it remains a family run company dedicated to preserving the heritage of axminster weaving and the true beauty of spool axminster. 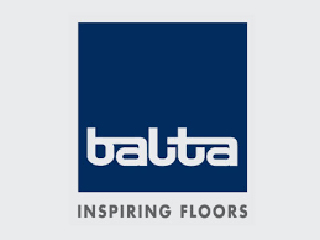 One of the UK’s leading designers and manufacturers of contract carpet tiles & planks. 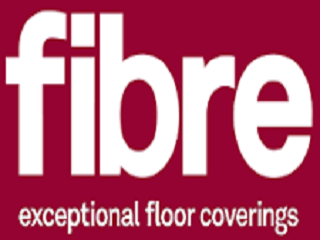 Product ranges span fibre bonded, structure bonded®, loop pile, cut pile and textured loop pile carpets in sheet and tiles, as well as performance barrier system and entrance matting products. 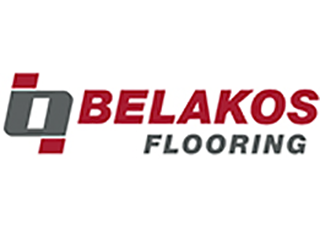 One of the world’s most proficient carpet manufacturers with beautiful carpet collections and custom carpet design. 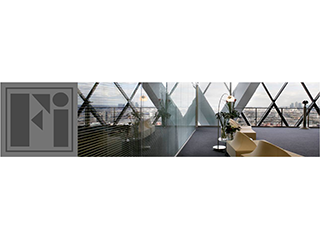 Flooring Industries specialises in manufacturing of Top Quality Heavy Contract Carpet Tiles for the commercial market – ideal for larger office refurbishments, flooring contractors, interior fit out companies, designers and architects. 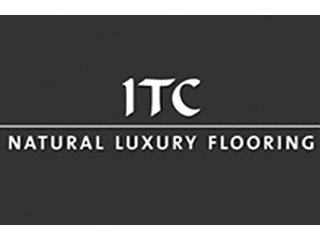 A specialist for the highest quality web and tufted carpet floors, distributed through carefully selected trading partners in the European carpet flooring market. 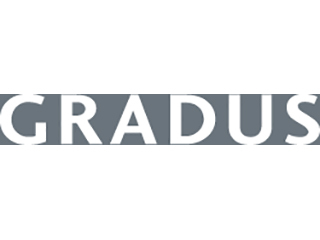 Gradus Accessories is the market leader in contract flooring accessories and offers the widest choice in product solutions for stairs and floors. 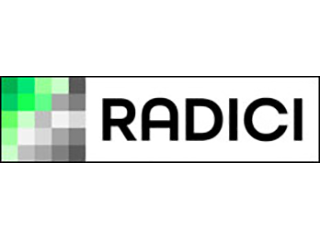 All products are designed to meet the safety, performance and aesthetic requirements of architects, specifiers and contractors across world markets. 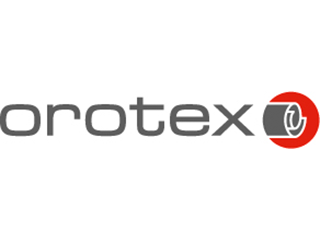 Orotex Belgium offers wall-to-wall needle punched and tufted carpet on rolls for various purposes: carpet for domestic use, carpet for the automotive industry, heavy duty carpet, exhibition carpet and artificial grass.  Within its semi-finished products range, you will find technical textiles and needle punch backing. In addition, it also produces derivative products such as car mats, grass coupons, runners, floor mats and decorative rugs. Heuga is the most versatile and flexible soft flooring option of all. 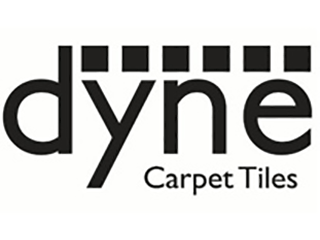 For areas less than 30m2 carpet tiles can be laid loose without the need for any tape or glue. No mess, little wastage and nothing is permanent. All Heuga flooring is backed by a 7-years guarantee. Hard wearing, long lasting and stain resistant – Heuga sets the standards. One of the biggest suppliers of high quality woven wool rich Axminster and Wilton carpets in the UK. Its luxurious carpet collections are manufactured for the top end of the commercial & residential market, and features six Axminster ranges & eight Wilton ranges with over 116 colours to choose from. Carpet tiles that you can mix&match, also offer you a source of inspiration for the most varied carpet tile combinations. 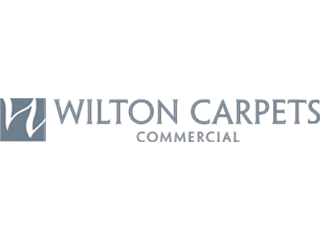 Wilton carpets design and weave axminster, tufted and wilton carpets for hospitality and leisure venues across the UK, Europe, the Middle East and North America. 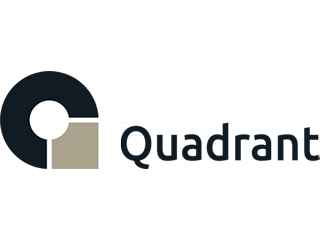 With British designed and made carpet tiles, Ntgrate woven vinyl, Salto loose-lay vinyl and the Defender matting collection, Quadrant can provide a range of flooring options that make sense throughout the building, all with a shared ethos of performance, flexible design and engineered value. 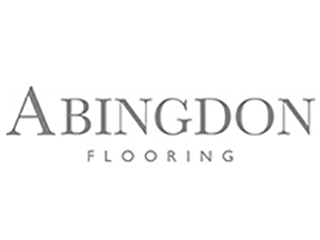 Whilst most flooring requirements can be satisfied by the standard modular solutions, there is also on offer a broad range of rugs, broadloom and sheet products to further enhance the workspace environment. 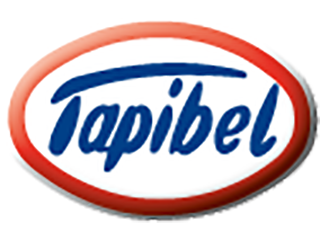 Tapibel is a manufacturer of needlefelt and tufted floor coverings. Situated at Overpelt in Belgium it was, founded in 1970. The needlefelt production is ribbed, flat or velour in construction and is used for domestic purposes, in exhibition halls, the contract trade, the motor and boating industries and felt backings for tufting. Using the very best British Wool yarns our award-winning ranges cover a wide range of stylish finishes and colours, manufactured to the highest standards. 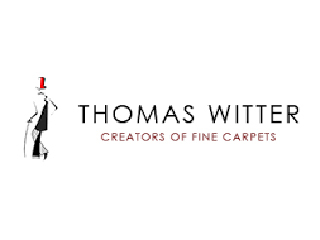 Its Manufacturers Wear Guarantee will ensure you are able to enjoy your Thomas Witter carpet for years to come. Wool Classics manufactures the highest quality rugs and carpets for the interior design and hospitality markets and is favoured by designers worldwide. Its award-winning products can be found in some of the world’s most beautiful interiors. 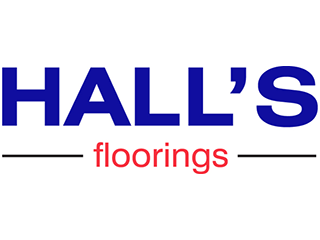 Hall’s Floorings are an independently owned distributor of modern floor coverings. 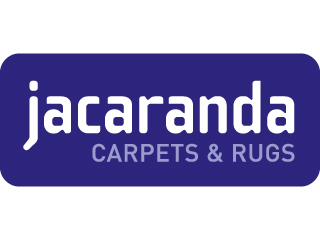 They supply a huge range of quality carpets and flooring solutions. All standard rugs, can be created as a custom made area rug in a size to suit each room. A luxurious, natural rug whether it is in sisal, wool, viscose or even a gorgeous silk, can transform your home overnight. 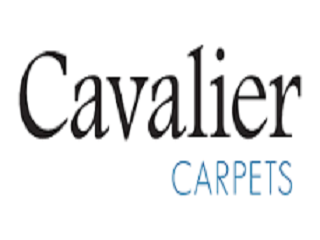 Cavalier Carpets design and produce quality carpets for residential use and commercial applications. 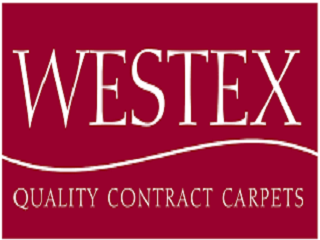 “UK manufactures of premium carpets for over 35 years, at Westex Carpets we combine excellence in innovation, performance and design to create durable, luxury and resilient 80/20 wool nylon and 100% wool carpets. 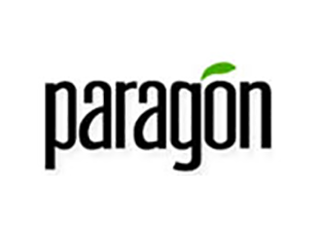 “All our products are natural and come from renewable sources. 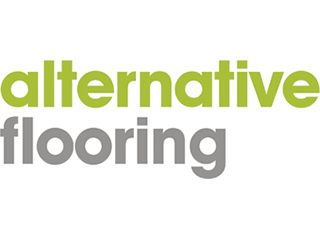 We are passionate about what we do and are proud to be able to offer elegant and creative floor coverings that are environmentally friendly too. 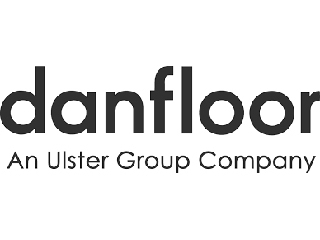 Our comprehensive range of plant fibre and wool carpets reflects both classic and contemporary designs. So whether you choose one of our timeless sisal bouclés or our statement wool stripes, texture, warmth and eye catching designs are guaranteed”.